Trust is the foundation of Leadership. Coaching is the art of influence that underpins leadership in the 21st century. If you cannot coach, you cannot lead. As you are working with people on your team, you will find that every one of them is different. 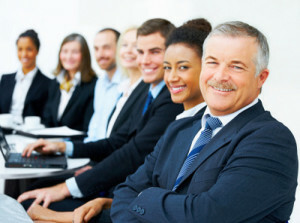 As their leader, your ability to coach will help bring each person’s individual skills, personalities and styles together so that you are all working as one unit. Learning to coach individuals to success is essential for every leader. 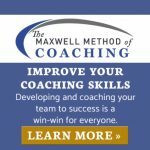 The more successful the individual, the more successful the team and the organization.Using the Maxwell Method of Coaching, a proven model for effectively coaching others to improve their results, I can facilitate the following programs for you and/or your team. 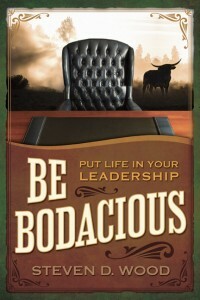 Bodacious leadership principles are founded on the philosophy that leadership is more than a job title or position. 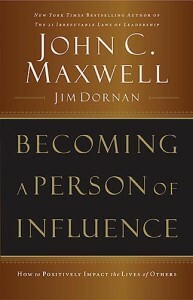 The best leaders are leaders not only at work, but also in their personal lives. Apply these principles and you will achieve more and put life in your leadership. This program is a must if you want to drive change that will grow your professional and personal life. 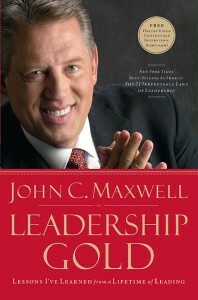 Gaining leadership insight is a lot like mining gold. You do not set out to look for dirt; you look for the nuggets. 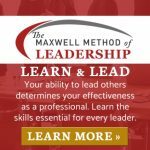 This program is gold nuggets of Leadership insight and will challenge even the most seasoned leader. It all starts with a Dream! Your dream has power. It can inspire you. It can empower you. But will it reward you? Most people fail to realize their potential because their dream remains hypothetical. 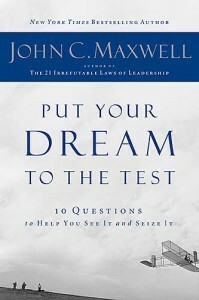 Put Your Dream To the Test takes your dream from ethereal to achievable. Learn how to crystallize your vision and galvanize your commitment. 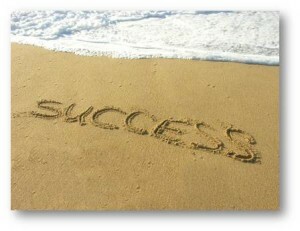 Only one thing stands between you and success. It isn’t experience. It isn’t talent. If you want to succeed, you must learn how to connect with people. 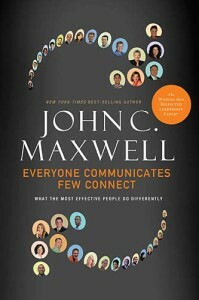 And while it may seem like some people are just born with it, the fact is anyone can learn how to make every communication an opportunity for a powerful connection. Supremely practical, this training is crammed with strategies that help you reach your potential by building up your people. 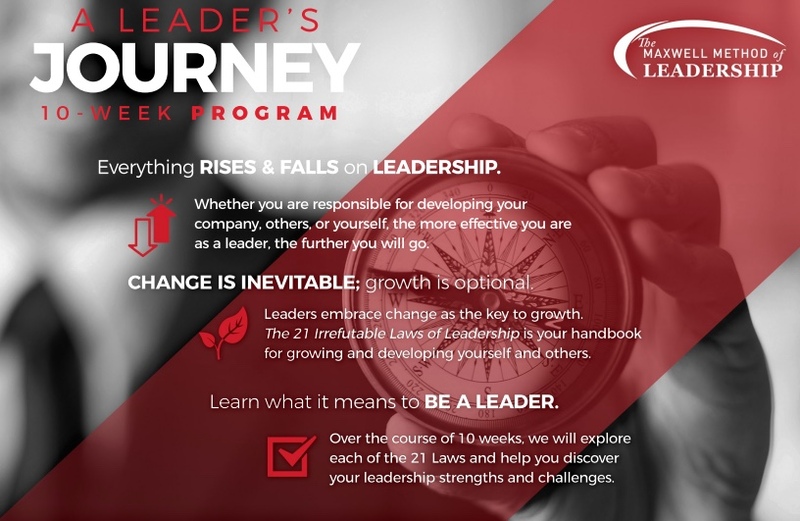 Emphasizing that your organization can’t grow until its members grow, this training encourages you to identify and train potential leaders. You’ll learn how to foster productive team spirit, how to make difficult decisions, what to look for in promising leaders, ways to nurture, encourage, and equip people, how to handle confrontation, and much more. The deepest desire within you is simply to reach your true potential – to become the person you were created to be. 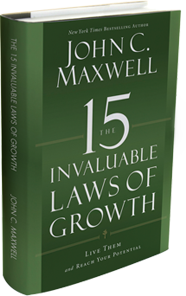 Now you can act on that desire as never before and jump-start your journey forward – with The 15 Invaluable Laws of Growth. 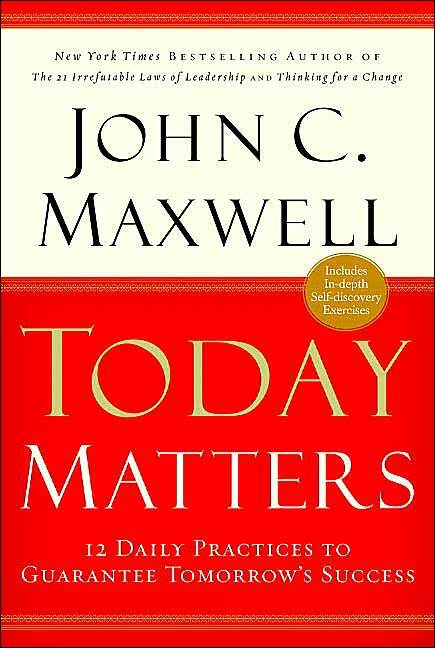 Embracing these fifteen laws will fill your vision with a clear picture of your true passions and purpose – the true foundation for lasting personal growth. 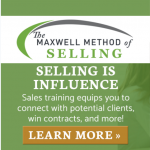 You’ll become more convinced than ever of the priceless value of intentional growth – and more motivated than ever to keep growing and never stop You’ll quickly grasp how these invaluable laws can lead to success in every aspect of your life. You’ll see a clear path forward for growing in character, advancing in career goals, enriching relationships, and enhancing life-management skills. Lot’s of programs claim they can change your life. But how many actually teach you how to take the many small steps that lead to success each and every day of your life? 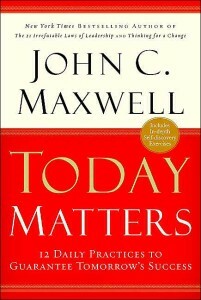 In the Today Matters training we will show you how to seize the day. 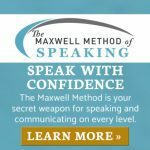 In this hands-on and inspiring course, you will twelve daily practices to help you control your daily agenda, make time for people you love, and find success in your career. Lead To Grow –You can’t change the economy, the weather or print money. How can you realize increased sales, more profits, less turnover, greater customer loyalty and less stress? Grow to Lead – Your current results are not an accurate picture of your potential. Leadership opportunities are ready for you are you ready for the opportunities? You Deserve More – It is easy to be average, to be okay with okay and allow mediocrity to become the goal. You can hit your goals and miss your potential, you can hit success and miss your potential. You Deserve More and can have more!